Being arrested can be a terrifying experience for many people, particularly if they’ve never been in trouble with the law before. While you might be an upstanding citizen, you can make a single mistake that can change the course of your life forever. 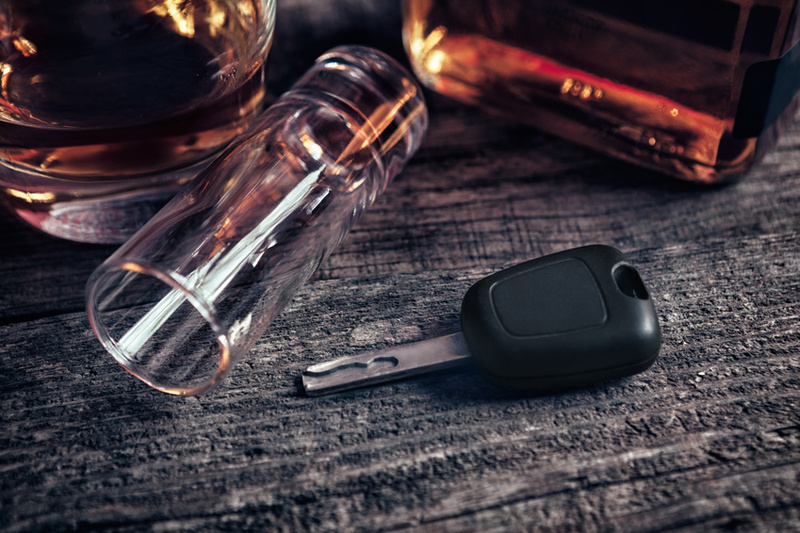 If you’ve made the decision to drink and drive and were subsequently charged with your first DUII, you might be inclined to believe you have nothing to worry about. But in actuality, you must take this situation seriously and dismiss what you think you know about first offense DUII charges and convictions. In today’s post, we’re answering some questions that many first-time offenders have in the hopes that you’ll feel more prepared if you find yourself in a similar situation. I’ve Been Arrested For a DUII. What Should I Do Now? You should first exercise your rights to remain silent and to hire a lawyer. A lot of people who are facing their first offense DUIIs think that by being forthcoming with police, they’ll be able to weasel themselves out of trouble. Unfortunately, you’ll likely end up making things worse. Contact your local DUII attorney as soon as you’re able to ensure your rights are protected and that you’ll have the best chance of a favorable outcome. Is a First Offense DUII Really That Big a Deal? You might assume that a first-time DUII arrest will come with a mere slap on the wrist, but that’s not often the case. You could potentially face some harsh punishments, particularly if your arrest occurred after an accident that involved property damage, injuries, or death. While only 10% of licensed drivers are under the age of 21, those minors are responsible for 17% of fatal alcohol-related crashes. Regardless of your age, being arrested for a DUII that involved harm to other people (or potential harm, if there was a child present in the vehicle) can result in major consequences. In short: it is a big deal and you need to treat it as such. I Won’t Face Penalties Unless I’m Convicted, Right? Actually, your arrest alone can set some penalties in motion. Even if you aren’t yet convicted of this crime, your license will likely be suspended and you may be forced to pay fines for your first offense DUII arrest. These two components alone can represent a huge hardship for many people. If you are convicted, of course, you can also face jail time, community service, substance abuse treatment, ignition interlock device installation, and even higher fees. Don’t assume that just because you haven’t had your day in court that you don’t have to worry about punishments. First-time DUII offenders may be eligible for a diversion program, which requires you to plead guilty or no contest to your charges. However, if you successfully complete this program (which typically involves substance abuse treatment, victim impact panel participation, abstention from drug and alcohol use, ignition interlock installation, and payment of fees), the charges against you will be dismissed after a year. Your lawyer may recommend that you take part in this program unless there are specific reasons you would want to plead not guilty in court or go a different route. A first-time DUII arrest is no laughing matter. You might assume that you’ll escape harsh punishment, but law enforcement now takes these crimes more seriously than ever. If you need help after being charged with a DUII, please contact our firm today. Next Next post: Can a DUII or Diversion Program Impact Your Car Insurance Premiums?